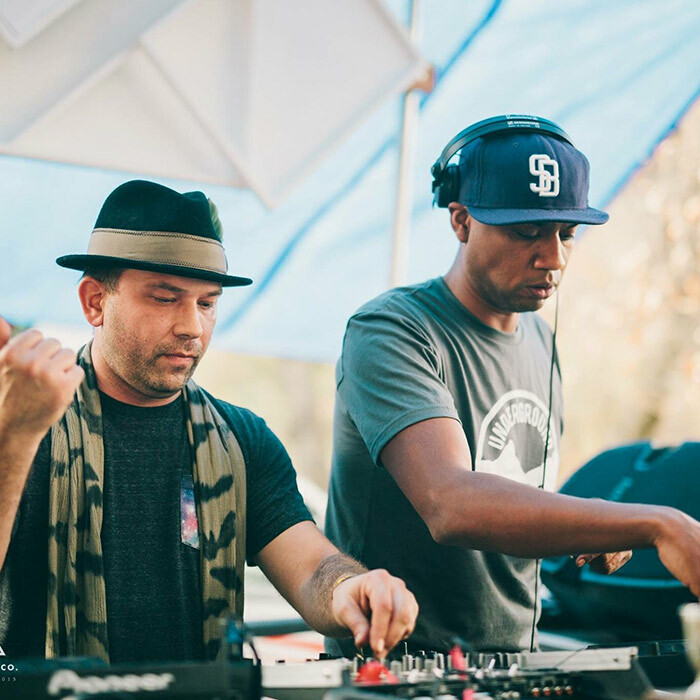 The dynamic duo Calvin & Hogg have been rocking parties since the early 2000’s, they are one of the innovators of the electronic dance scene in Santa Barbara. Their unique blend of funky-tech-house with all-time classics makes them a crowd and dance floor favorite. Now staple beat purveyors with the Underground Souls collective they can be found at a variety of festival, warehouse and club-style events up and down the West Coast .